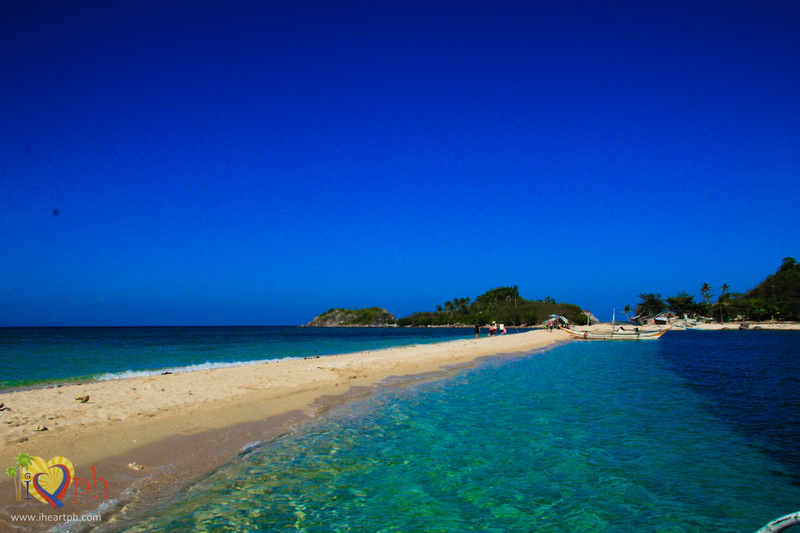 Isla de Gigantes is one of the recently popularized destinations in Iloilo. Situated in the town of Carles, its main islands are comprised of Gigantes Norte and Gigantes Sur. Gigantes Norte is where the more comfortable accommodations are located and Gigantes Sur is where the tourist attractions are. Cabugao Grande, or more often called by locals as Cabugao Dako, reminded me so much of El Nido. The huge limestone rocks accentuating the white sand beach looks very much like Shimizu Island. Cabugao Grande is located just north of Cabugao Gamay. Unknown to many, the town of Carles in Iloilo is actually blessed with El Nido-ish limestone karsts and has two lagoons, as far as I know and have gone to. Gaining popularity only recently, there are still a lot of spots to be explored in these islands. I won't be surprised if there will be more lagoons discovered. Probably the best and most popular lagoon is Tangke Salt Water Lagoon, which is located in Gigantes Sur.